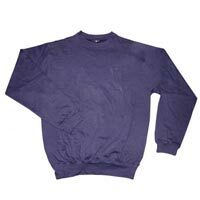 Sweat T-Shirts are widely preferred by men and women both during winters to keep themselves warm. 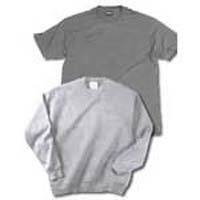 We stitch Sweat T-Shirts in all standard sizes and breathtaking colors to cater to clientâ��s diverse requirements. The breathable fabrics make our Sweat T-Shirts a comfortable clothing for people of different age groups. 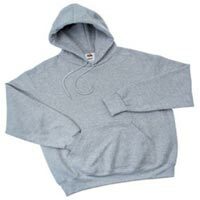 We supply comfortable yet stylish Sweat T-shirts in good quality packaging materials viz., poly bags, boxes etc. Avail from us, Sweat T-shirt that is appreciated among the clients due to its comfy fit and unique design style. 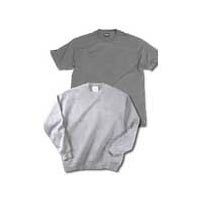 Our Sweat T-shirt can be availed in multiple colors and sizes to meet the demands of the clients.